Ratanpur Tea Estate in Shivsagar district of Assam, is skirted by the Teok river on its southern boundary. Teok provides natural protection against contamination to the garden, farmed under organic practices. The river supportsbio-diversity in the area, thereby creating a well-balanced environment to support the Bio-dynamic method of cultivation practiced at the garden. 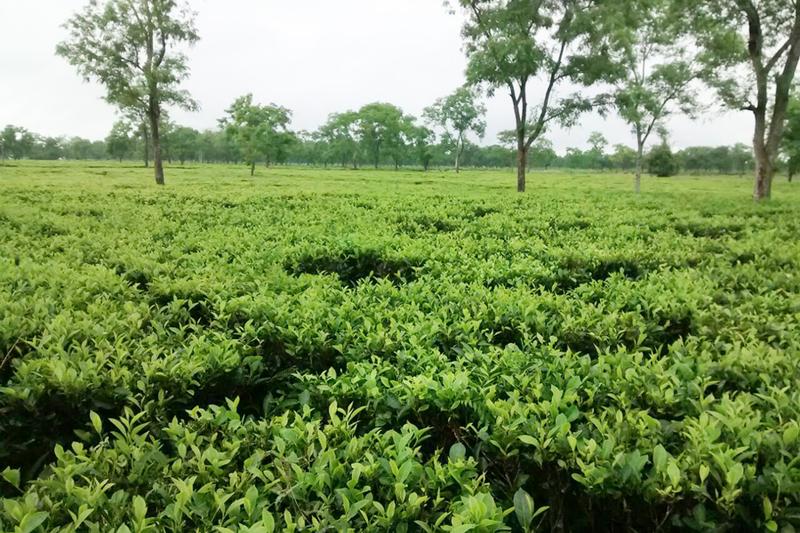 Ratanpur is in the rain abundant region of Assam which helps prolific growth, reflected in the robust tea bushes. Ratanpur teas are favoured for its rich, deep-amber liquor and a strong brisk cup.